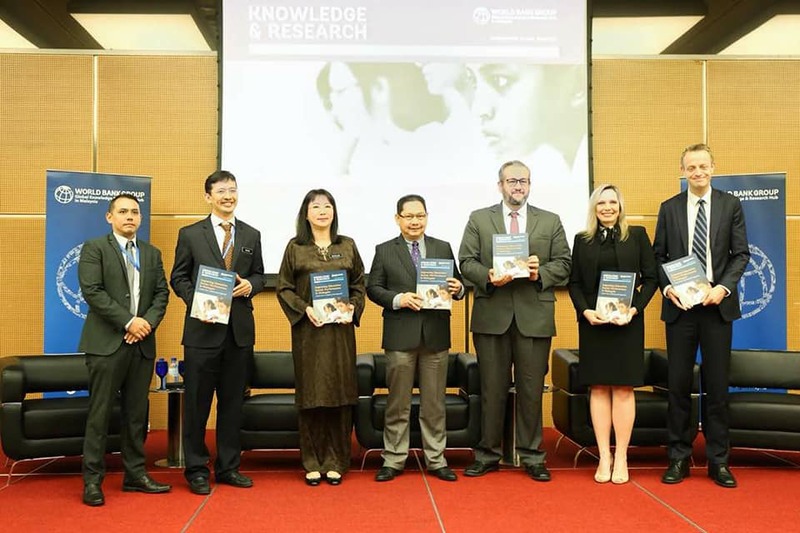 This report is part of the World Bank’s Malaysia development experience series that strives to document the country’s approach to improving public sector performance. The report builds on the previous installment in the same series that focused on Malaysia’s experience with driving performance from the center of government through the Prime Minister’s Management Delivery Unit (PEMANDU). The more drastic overhaul of the sector was envisioned to come from the application of the DU approach to transforming sector performance. This report describes how the DU method worked in both the design and implementation stages of literacy and numeracy screening (LINUS). 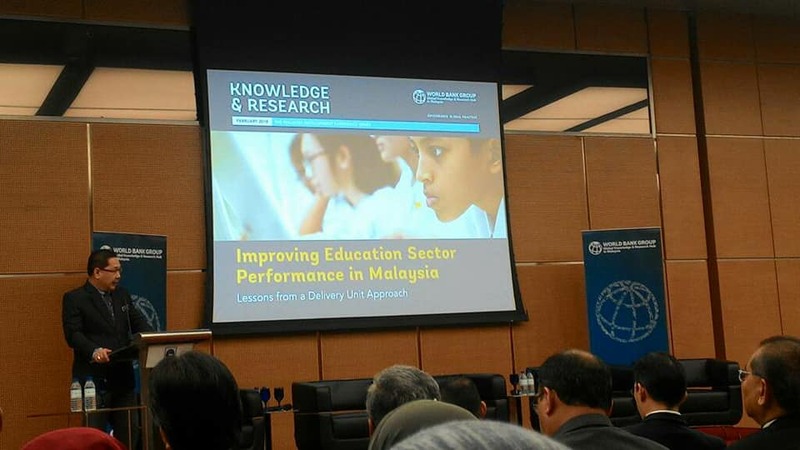 This includes the interface between Ministry of Education (MOE) and PEMANDU, as well as PEMANDU and Education Performance and Delivery Unit (PADU). The core of the document focuses on implementation details: the institutions, leadership, and incentives that contributed to the program’s success. It also describes how the implementation agencies worked together to implement LINUS.